Thanks for the Powder and Blue Sky Retallack! Catskiing.ca and Big Red Cats in National Geographic! 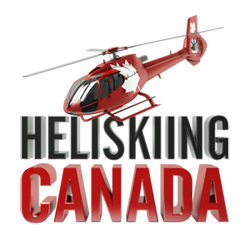 This Fall Catskiing.ca along with Big Red Cats was featured in National Geographic. For our chief photographer Geoff Holman this was a very cool thing. 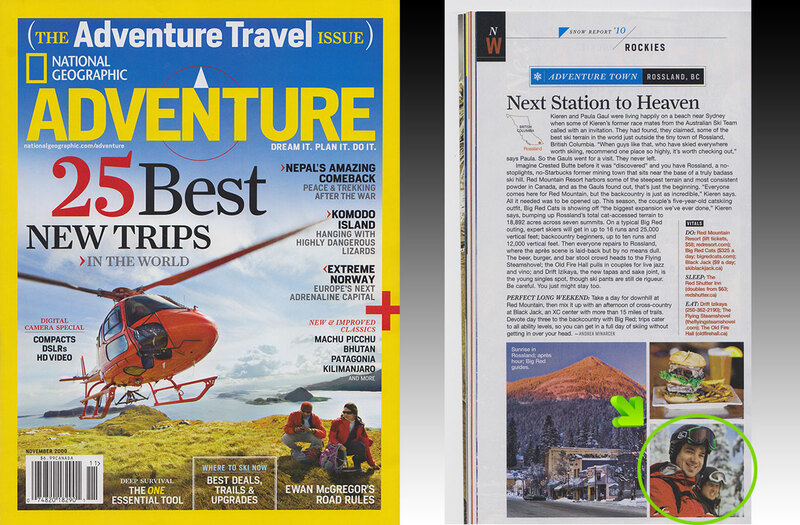 Getting published in National Geographic gives a guy some street cred! It came to be because NG was doing an article on mountain life in the town of Rossland and they needed a photo of some smiling skiers. We wanted some super cool pic of shedding the powder but this worked for what they needed and we got ourselves some international press! 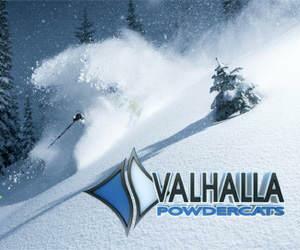 Jan 3 update catskiing.ca from John Holman on Vimeo. lots of skiing lots of luxury lots of fun! Thanks for the Early Season Powder at Mustang Powder Catskiing! 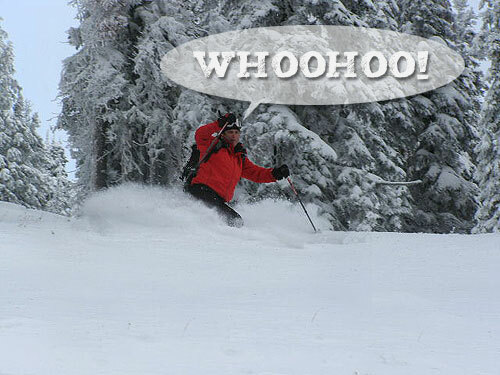 A huge thanks from us here at Catskiing.ca to Nick, Ali, and all the amazing staff at Mustang Powder Catskiing! We had a fantastic time up there this past week and especially enjoyed the 30cms of fresh Northern Monashee Powder that fell Thursday night. We will be posting pics, video and stories of our trip here soon. In the meantime, be sure to check out Mustang's website for availability this month. It is shaping up REAL nice up there! 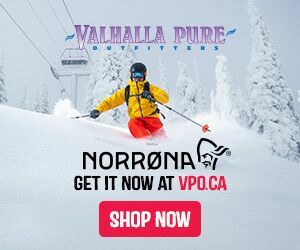 Catskiing.ca Update Dec 3rd. 2009 from John Holman on Vimeo.